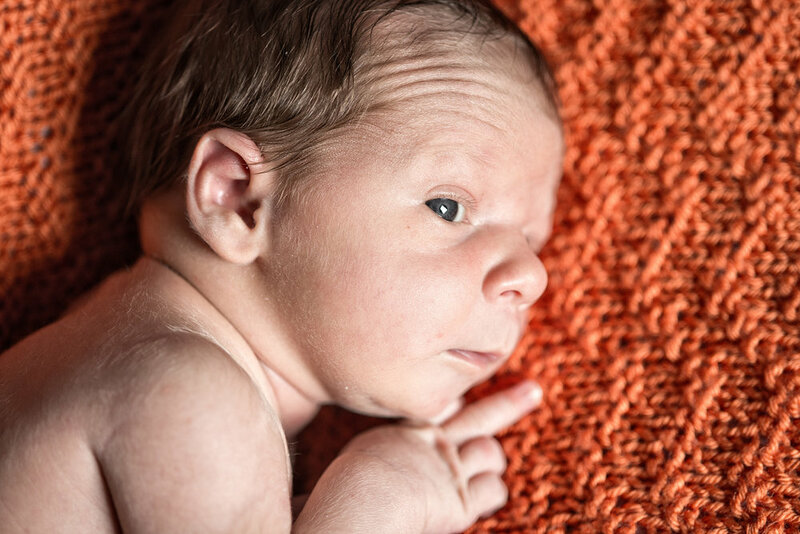 As a result of my family photography work, I often get asked to do Newborn Photography. 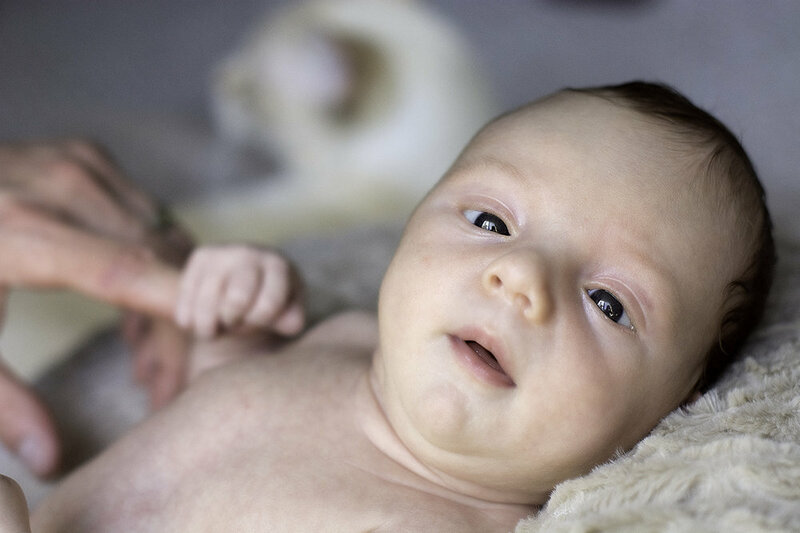 With safety always at the forefront, my newborn photography centers around what makes your baby unique. 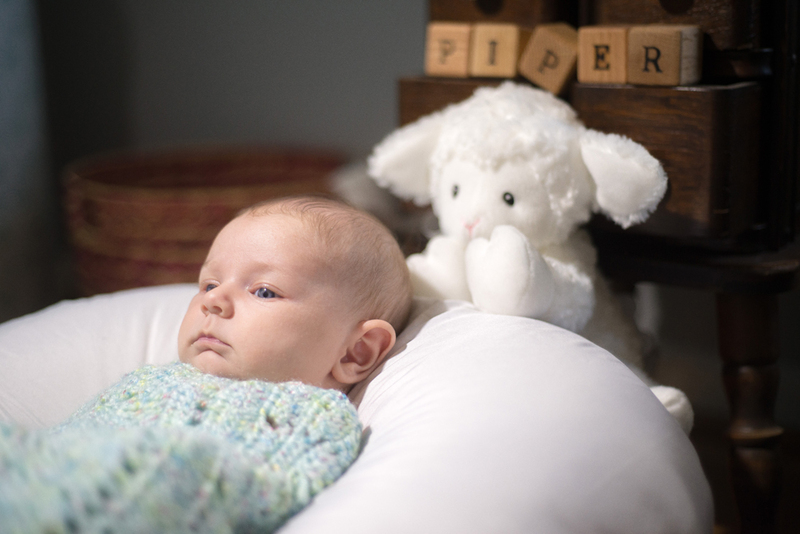 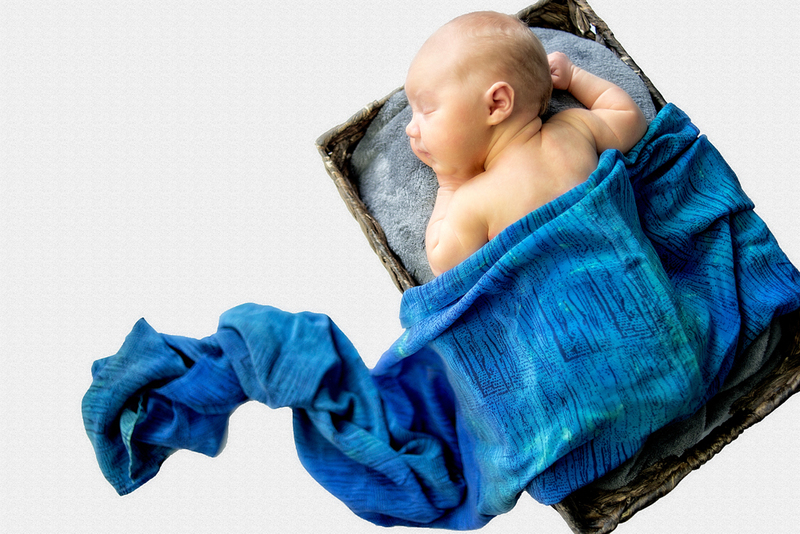 Rather than using the generic props and outfits seen in most newborn photography, I use only what the family has available, from headbands to blankets to toys. 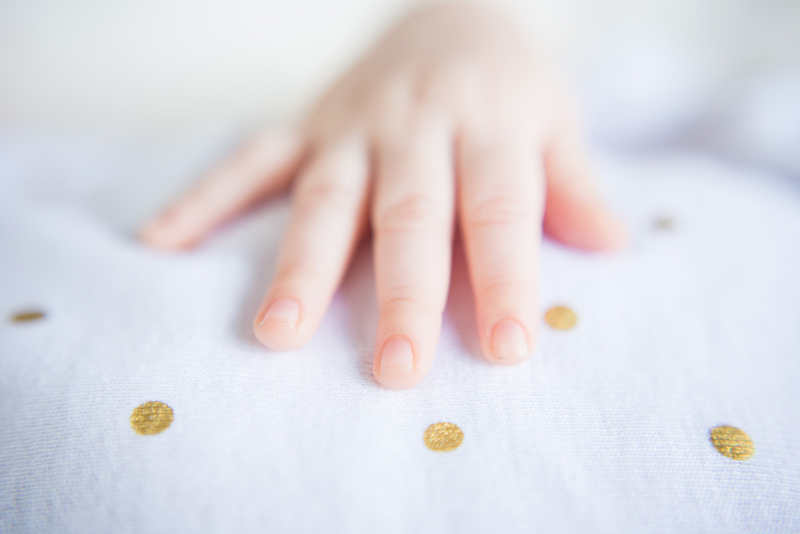 This simplistic approach ensures that 1) You know everything that touches baby is safe and outside-germ-free, and, 2) Goes with the family's style. 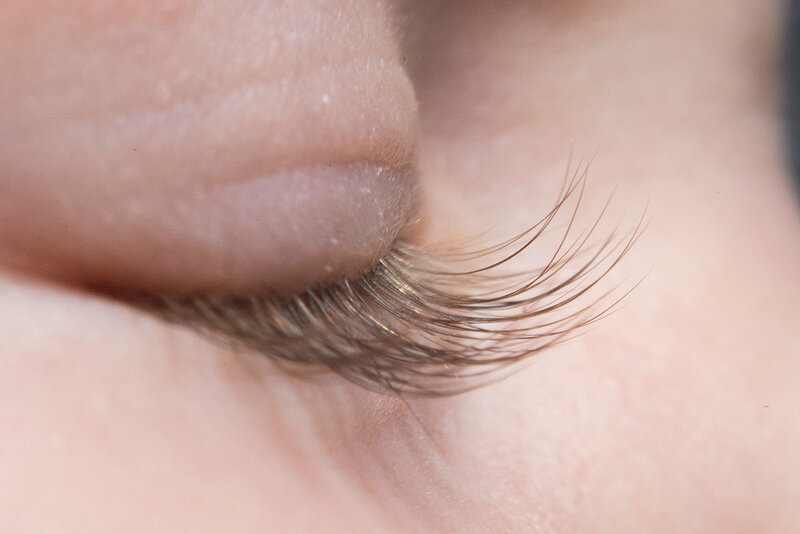 Macro portraits of baby's eyelashes, toes, and fingers are also utilized in my newborn photography as a way of magnifying your baby's first features that change rapidly. 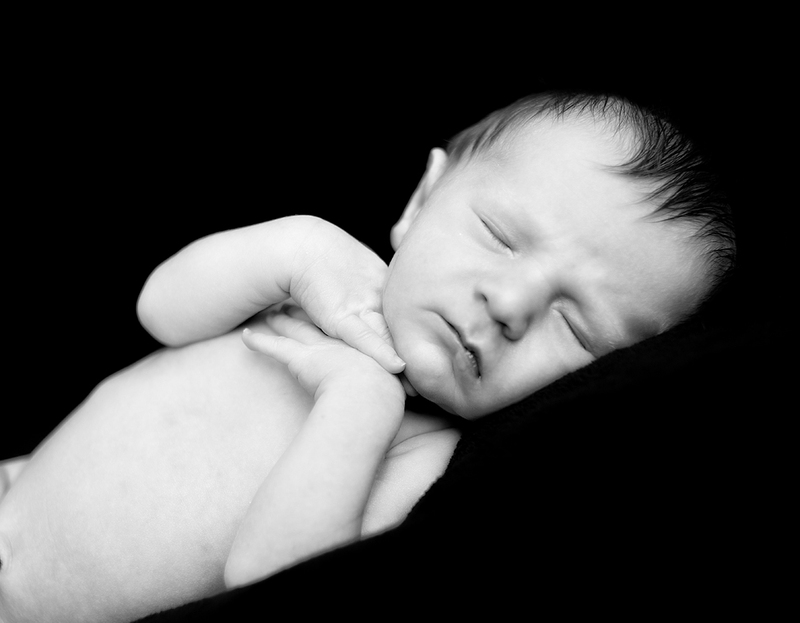 Newborn portrait photography starts at $250 with prints starting at $25. 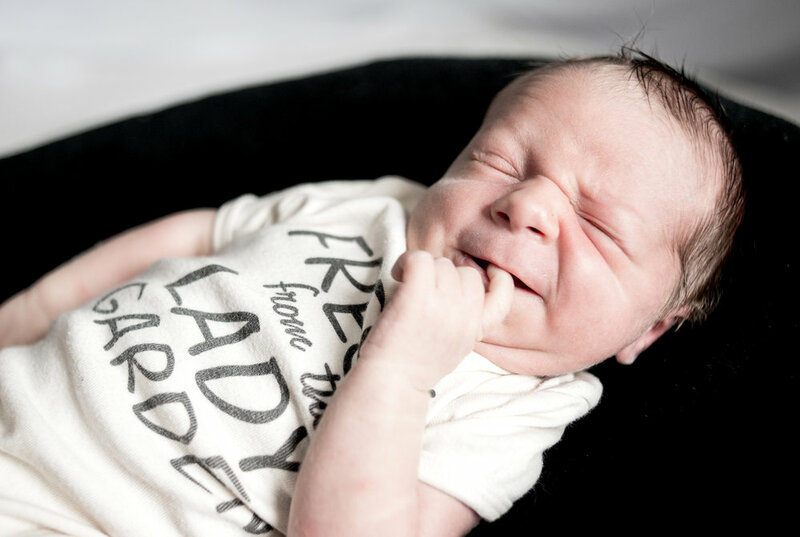 Be sure to ask about my milestones package, which captures baby's first year starting from mother's maternity portraits, followed by newborn, 4 months, 8 months, and First Birthday/Cake Smash sessions. 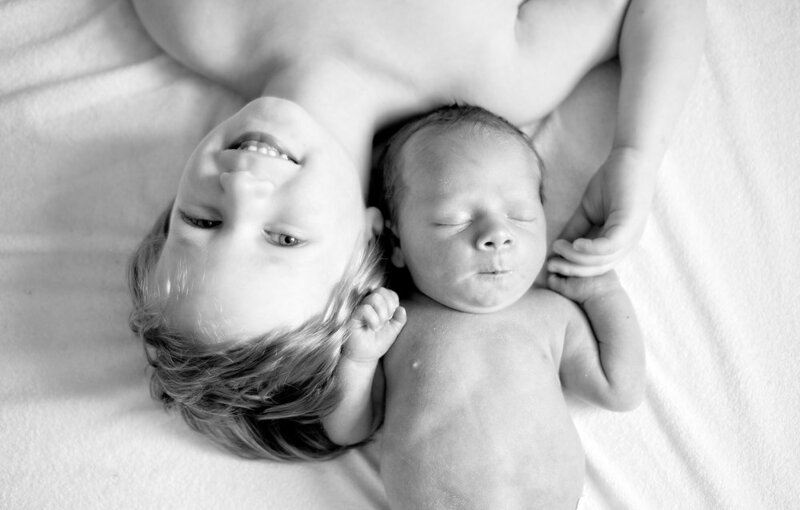 Packages start at $750 for five complete sessions. 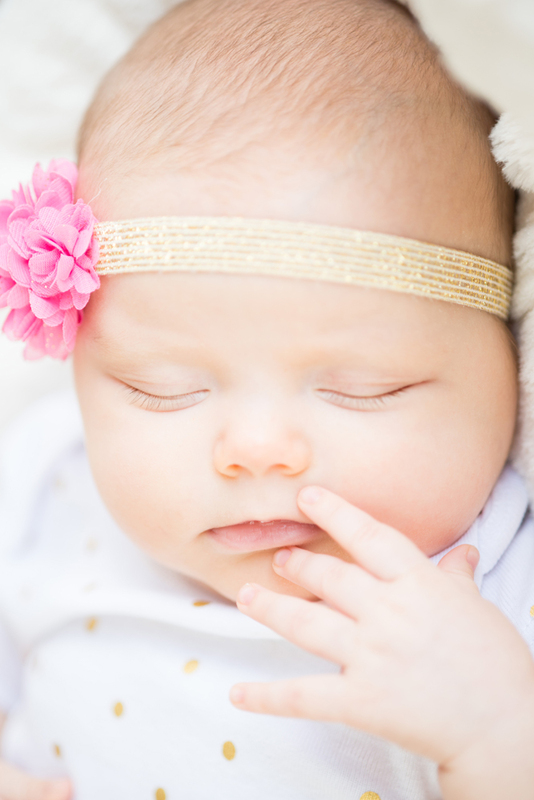 Heirloom albums start at $350 and are a great way to memorialize your baby's first year of life.